AirPods cop some pretty hard slack as one of the wankiest tech products on the market. Truth be told, we were once right their rallying beside the other earphone users who were still committed to the chord. That was until we cut the chord (see what we did there). Once you try AirPods you genuinely can’t go back. Even after you’ve lost them multiple times and are now sporting your fourth pair, which brings the cost of your Pods to approx $1,000, you cannot go back to the peasantry that is old earphones. Now AirPods have got even wankier - in the best way possible. Overnight, Apple announced that the second generation of AirPods will come with wireless charging. Plus, the new AirPods feature 50 percent more talk time and the conveniences of hands-free ‘Hey Siri’. But the real innovation is all in the wireless charging case. ‘The Wireless Charging Case is designed to offer the freedom of wireless charging with Qi-compatible charging solutions. An LED light indicator located on the front of the case conveniently shows the charge status with just a glance. 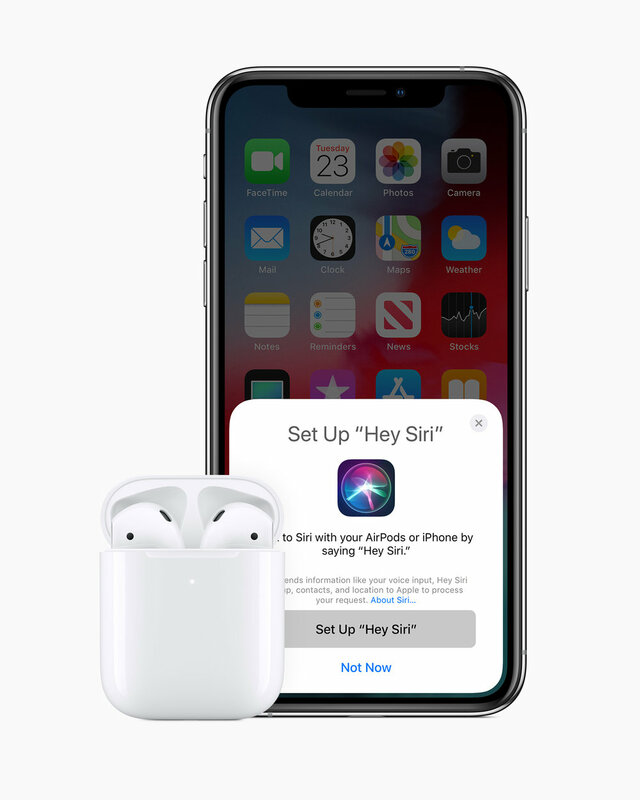 Existing AirPods customers can purchase the standalone Wireless Charging Case.’ Better yet, if you don’t want to commit to another pair of wireless plugs, you can also buy the standalone wireless charging case for $79. Winning! So what are you waiting for? It’s time to blow your weekly paycheck on another pair of wanky (but worth it) headphones. READ: Attn Sydney: Cancel Your Plans Tomorrow Morning, It's OneWave's 6th Birthday!